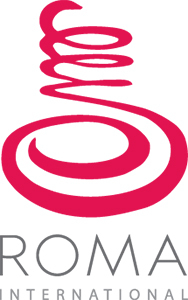 Roma International is currently celebrating over 50 years in providing the cosmetics and toiletries industry with a total packaging service. 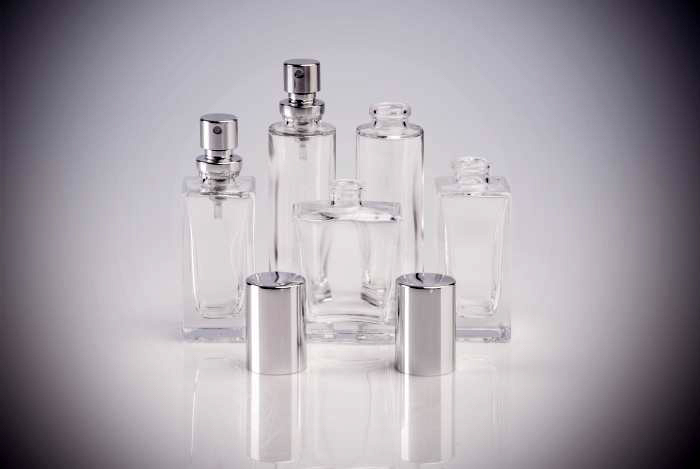 Over this time, our range has developed considerably, offering not only a large selection of glass and plastic standard packaging, but also bespoke tooling services, in both materials. 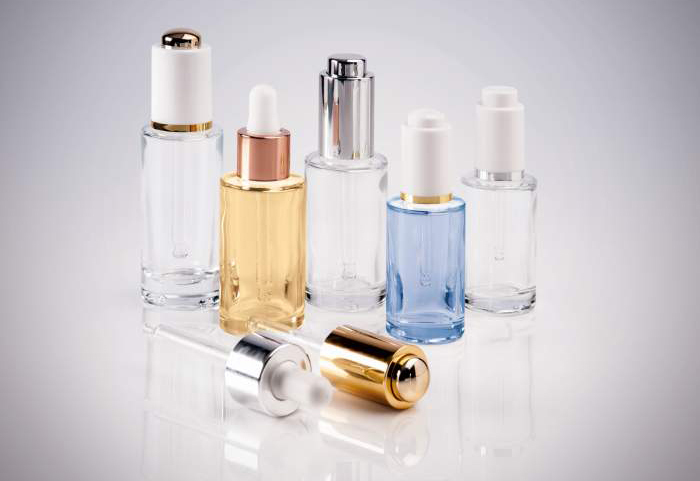 Standard and custom tooled items include nail polish bottles, fragrance bottles, roll-on bottles and a wide range of bottles/jars suitable for cosmetic and skincare products in both glass and plastic. Working with our selected glass manufacturing partners, our quality glass bottles and jars are suitable for all markets, but if you don’t see what you are looking for in our standard range, by utilising our custom tooling service we are able to offer bespoke bottles and jars, in glass and plastic, with closures if required, to a specification of your choice, suitable for mass to premium. 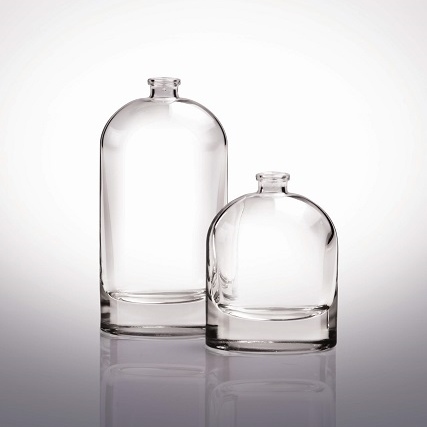 If you require a bespoke item, we are able to work from a customer brief to produce concept drawings and models for you initial appraisal, and in the case of glass this would be followed up with pilot (test) glass samples for further appraisal prior to final approval. Blow-moulded plastic materials offered from our in-house factory include PETg, HDPE and PP. 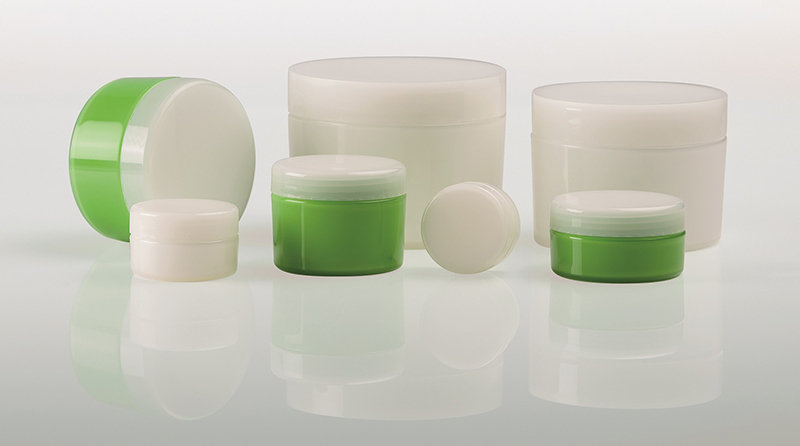 Again, the standard range, along with the custom tooling service can cater for many toiletry and skincare requirements. 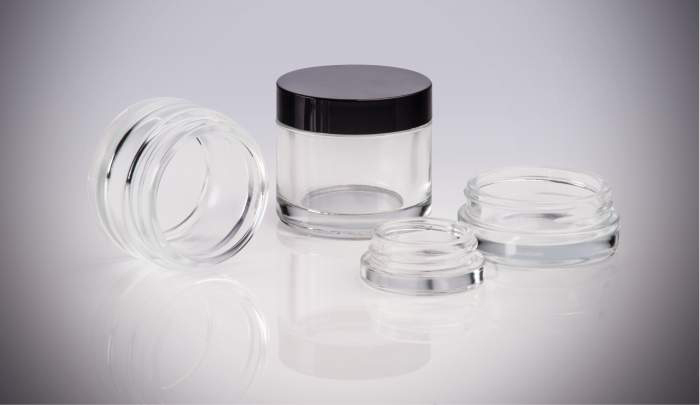 We also have the capability to produce tooling for heavy-weight PETg items, giving the convenience of plastic but with an almost glass like appearance. 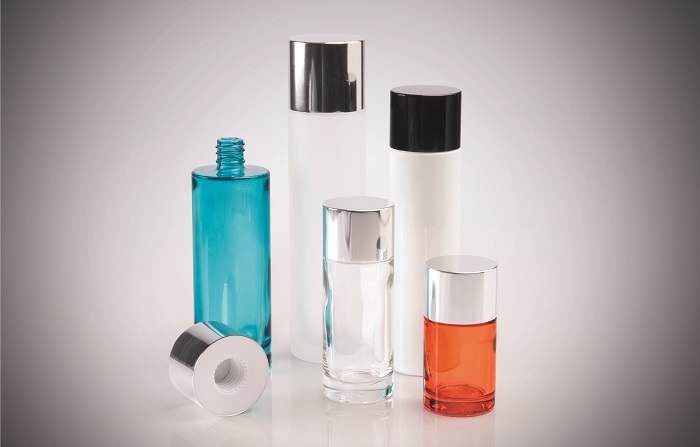 To complement our glass and plastic containers, we offer a full decoration service including colour spraying, etching, foiling and printing onto glass plus colour-matching and printing on to plastics. We also supply a wide selection of suitable closures for our containers in various materials, many of which can be metallised at our in-house cap decoration facility. 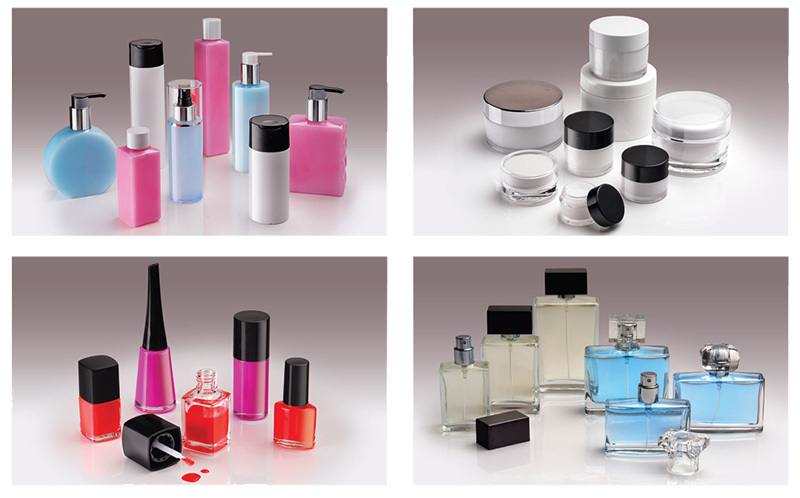 We also offer a colour-matching and printing service for these items. Metal sheathed caps can be em/debossed for a really bespoke finish. Our in-house metallising and spraying service see (www.roma.metallising.co.uk) offers endless colour options on closures in matt, satin and gloss finishes. 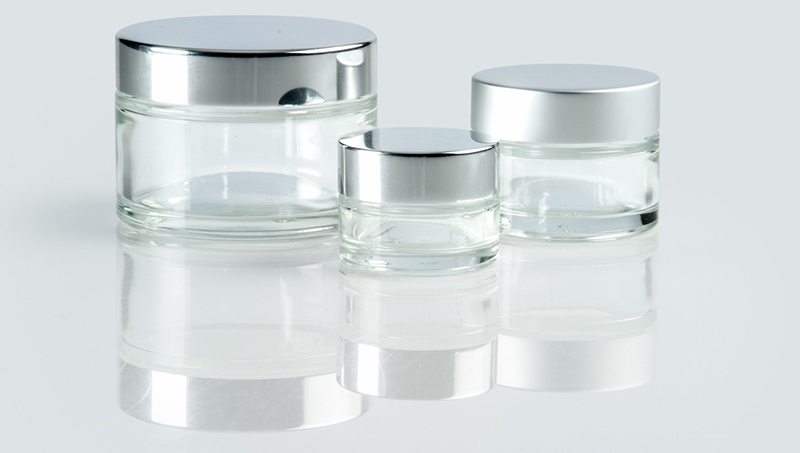 With our knowledge in producing glass and plastic containers for the toiletries and cosmetics markets and in working with selected manufacturing partners along with our internal plastic and cap decorating facilities, we hope you find our services of interest and welcome any opportunity of working with you. 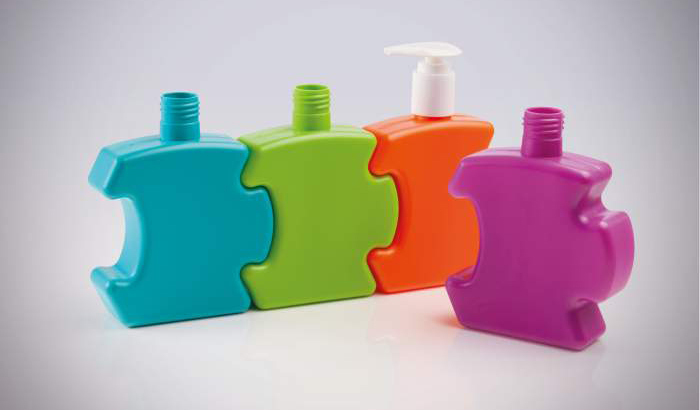 Roma solves the puzzle… and puts the toy in toiletry!